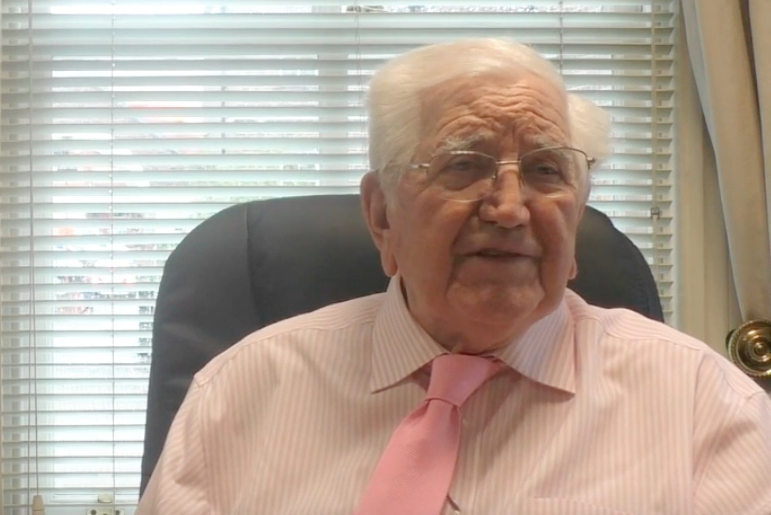 Sir Jack Petchey says he’s “certain” that Barking and Dagenham’s OnSide Youth Zone will be a huge success. 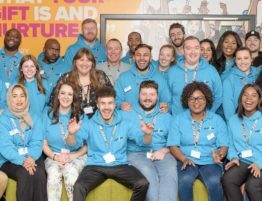 The East London entrepreneur famed for his heroic rags to riches story and how his Foundation has helped young people across the borough, believes the Youth Zone will continue to change lives. 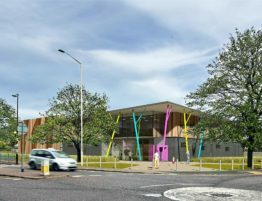 Named Future Youth Zone by young people across Barking and Dagenham, it will be OnSide’s first in London with a proposed opening date of summer 2018. 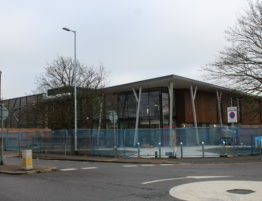 The Jack Petchey Foundation is a huge supporter of the project, showing its strong faith with a £1.5million contribution towards its building cost. Sir Jack himself says it will be a strong addition to Barking and Dagenham. Sir Jack’s story dates back to the time he applied for a job and was told he was not management material. 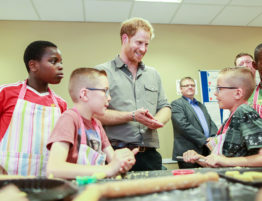 He worked hard to set up his own business and prove as he tells young people `If you think you can, you can’. He went on to make millions by investing in second hand car and taxi businesses before venturing into property, travel and investment. The Jack Petchey Foundation was set up 15 years ago to help young people and his amazing work saw him knighted earlier this year. “If you keep (young people) busy and motivate them then they are successful,” added Sir Jack. “They get into trouble because they have nothing else to do. It’s not with intent, it’s jus that they are bored. 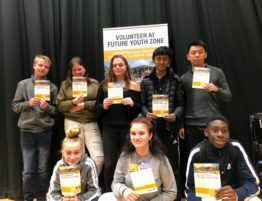 Sir Jack aims to carry on his tireless charitable efforts by supporting OnSide Youth Zones in its quest to build a Youth Zone in every London borough. Trudy Kilcullen, CEO of the Jack Petchey Foundation, said: “Last year the Jack Petchey Foundation celebrated its 15th anniversary. 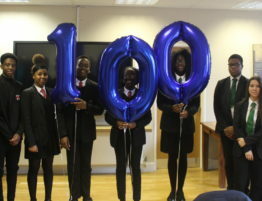 We were celebrating the fact that hundreds of thousands of young people have benefitted from our work so we were looking around for some kind of landmark and grant that would recognise that. 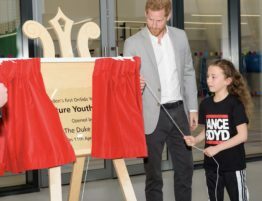 “The idea of a partnership to be the first OnSide Youth Zone in London and to be able to partner with the Queen’s Trust and the Local Authority, it was just the right time and right place and therefore we made a commitment to support this and we’re very excited to see the very first OnSide Youth Zone in London.